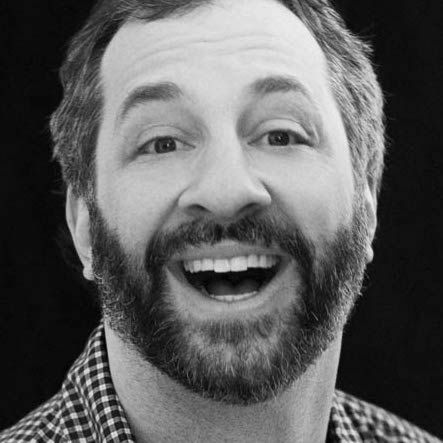 Director Judd Apatow on stress eating over Donald Trump: “I think it tests our ability to not want to numb out. There’s so many things that are hard to hear every day that you do want to have some Oreos. Like people say, what do you invest in during the Trump era? I feel like, Hostess Cakes. Most of us are just scared and eating ice cream.” No, not most of us Judd. 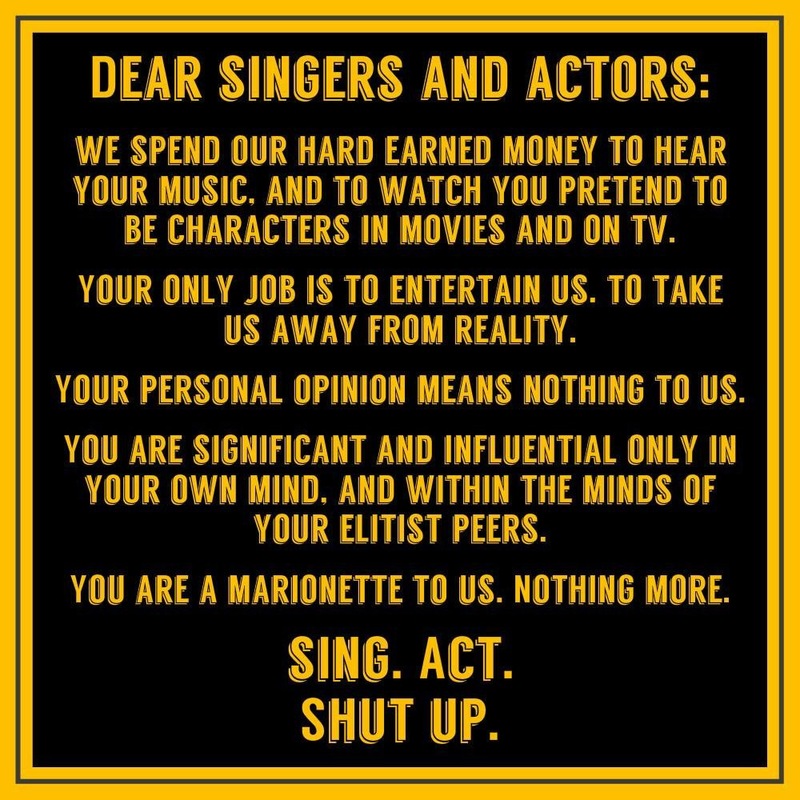 The vast majority of real Americans outside the liberal Lands of Make Believe in New York, Chicago, & Hollywood are mature functioning adults with common sense & a soul. You enjoy those Twinkies though. 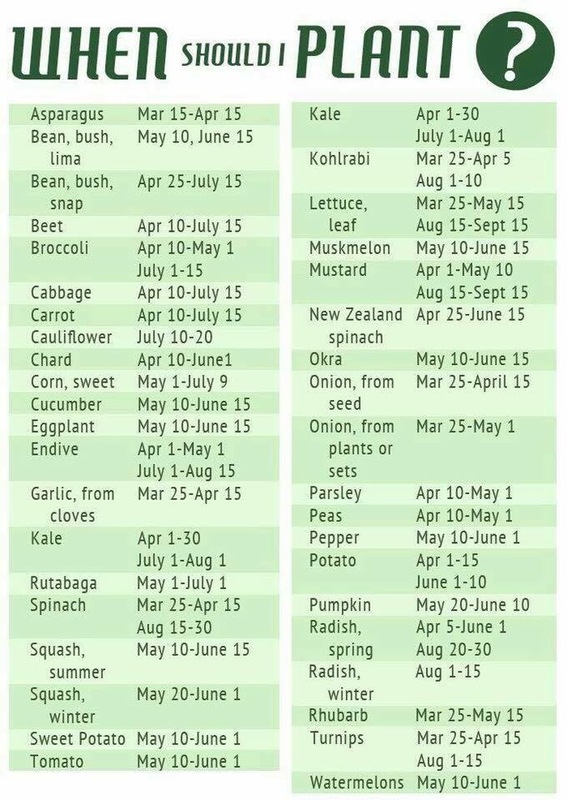 I’m not a green thumb at all, but some of y’all probably are, so here you go. 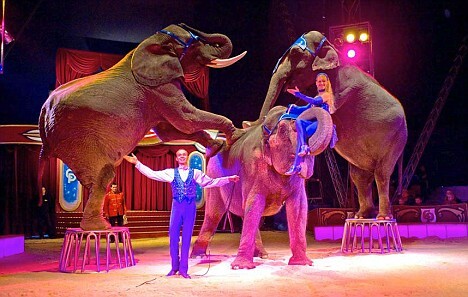 Very sad to hear of the imminent closing of Ringling Brothers/Barnum & Bailey Circus, which has been beguiling children of all ages for a century & a half. I loved the circus when I was a kid. Unfortunately a combination of the modern entertainment landscape & pressure from animal rights wackos doomed The Greatest Show On Earth. I’ll refrain from a rant about animal “rights”, but I can speak to the entertainment angle. I’ve opined in the past that I think brick & mortar bookstores might eventually become obsolete thanks to Amazon & other online book sellers. Netflix and streaming services in general have surely had an impact on movie theaters. The Internet itself can provide hours of infotainment. I’m as much of a homebody as anyone, but I’m not so sure that’s a good thing for any of us. It seems like our population is becoming less & less sociable, with business & technology as willing accomplices. We can shop at home. 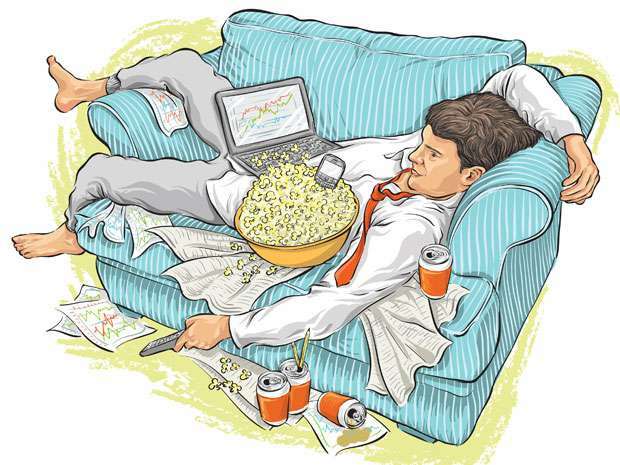 Watch movies at home. Download & read books onto our e-readers without setting foot into a library or bookstore. Food delivery & drive-thrus decrease the need of sitting down in a restaurant for a nice meal. Grocery delivery is already a thing in many big cities and will likely become more widespread. How long until all schools are online, eliminating snow days & the spread of disease among children?? Many places of employment already offer work from home options. Pretty soon we’re going to be a nation full of Howard Hughes-esque hermits, the necessity…and the amusement…of ever leaving home virtually eliminated. Whoopi Goldberg. Barbara Streisand. Al Sharpton. Amy Schumer. Cher. Jon Stewart. Miley Cyrus. Samuel L. Jackson. Raven Symone. Chelsea Handler. What do all of these people have in common?? They are all “celebrities” who indicated months ago that if Trump won the election they’d leave the United States. What else do they have in common?? If my information is correct…they are all full of crap and aren’t going anywhere because they know where their bread is buttered – right here in the good ol’ USA. Just like many similar people of their ilk they like to hear themselves talk but don’t have the cahonas to back up the garbage they spew. I wish someone…as a joke (sort of)…would just rent moving vans and have them show up at these morally bankrupt sycophants’ houses. I haven’t been able to verify it, but I think I read somewhere that alleged comedian George Lopez has already or atleast indicated that he is soon going to actually follow thru with his promise to leave the country. If that is the case then I atleast have to respect him for being a man of his word. 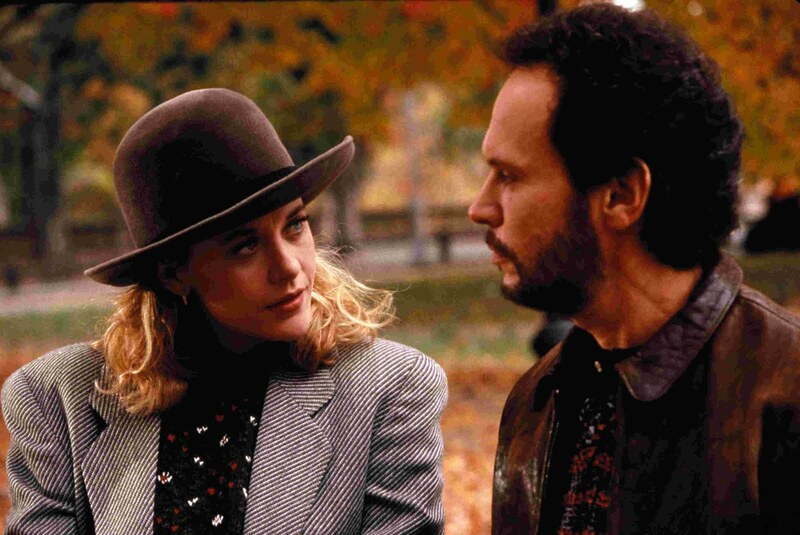 I have had occasion…twice…to catch the 1989 rom-com When Harry Met Sally on television recently. The first time I was pleased. The second time my heart was filled with absolute joy. When doing my 100 Favorite Films series a few years ago I ranked it 46th, and upon further reflection I think I probably undervalued it by atleast a couple dozen spots. Update: I’m still doing well with staying away from sociopolitical debates on social media, and I’m not posting anything controversial or quarrelsome on my own page. However, I still do a bit of trolling and recently observed this gem in a thread discussing climate change: “The Right seems to think God controls the weather, which he does not.” Seriously…someone actually offered that up as a thoughtful opinion. I can tell that my transition from annoyed dissenter to quiet observer is going well because that particular comment made me laugh out loud rather than become ticked off as I likely would have not long ago. Look, to each their own. I understand that people have a variety of spiritual & theological views, and that’s fine. 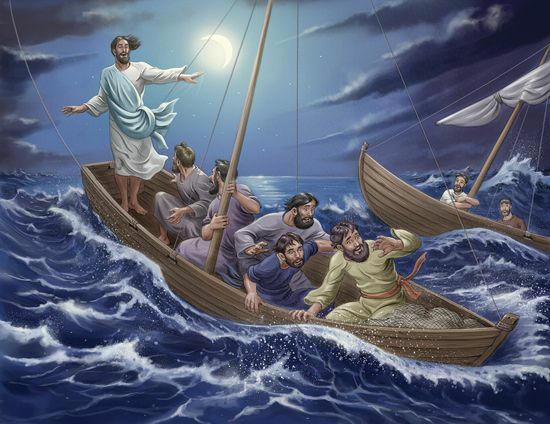 However, my Bible tells me…in the 8th chapter of Matthew…that “when Jesus got into a boat, His disciples followed Him. And suddenly a great tempest arose on the sea, so that the boat was covered with the waves. But He was asleep. Then His disciples came to Him and awoke Him, saying, ‘Lord, save us! We are perishing!’ But He said to them, ‘Why are you fearful, O you of little faith?’ Then He arose and rebuked the winds and the sea, and there was a great calm. So the men marveled, saying, ‘Who can this be, that even the winds and the sea obey Him?’”. 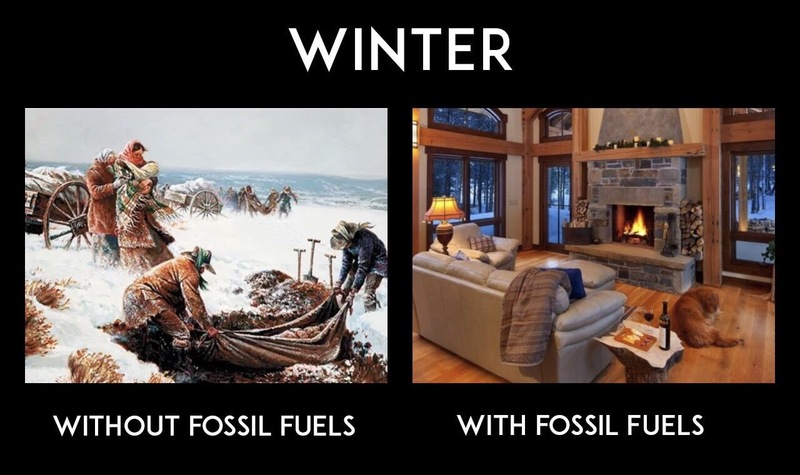 So yeah…God does control the weather. And that’s all I have to say about that. Reading this was a breath of fresh air. I’m sick and tired of the mainstream media here in the UK , who are beside themselves over Trump’s presidency and the Brexit vote, It’s funny I thought the publicly funded BBC was supposed to be impartial! I share your opinion of When Harry Met Sally… too. Every time I watch it I wonder why it is so difficult to find an intelligent romantic movie these days. Thanks so much for stopping by. I really enjoy interacting with The Manoverse. 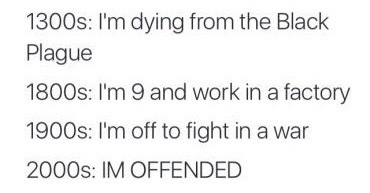 Sadly intelligent comedy seems to be an oxymoron these days. Hollywood is too busy promoting their agenda of deviance. Impartial media also seems to be a thing of the past. Or maybe it was always an illusion.